Wow! Shocking new Luciferian website that is linked to not only the United Nations but also promotes the coming of a “christ” (aka: Antichrist). As crazy as it sounds I can prove every word. This mysterious, mischievous newly discovered website has been dubbed the “Lucis Trust” which I believe grabs its name from “Lucifer;” though they refuse to mention on their website how they acquired that name, I do believe after reading its content that this is the meaning. Here is the breaking report…. But just who is the mysterious Alice A. Bailey and why is her name plastered all over this Luciferian Website? What does she have to do with the New World Order, the UN, and the One World Religion? The video below covers this topic in detail and more. This mysterious women is more a part of our culture then I’d like to accept. She is evil to the core and is about to affect us all in some way, shape or form. 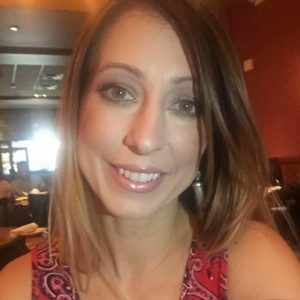 Trust me this is one video you don’t want to miss…..
Great vid Lisa! this is crazy world we’re living in right now and people better wake up because the new age agenda has infiltrated every aspect of society. Once again your research has exposed the works of darkness going on right in our face this is why I love this site keep up the great work. God bless! Thanks for being bold in your professions in print form!! it’s all bull , good will my rear side …. Do some serious research on the Lucius trust and you will find them funding eugenics programs going back to WWII.. Yes, they have been around that long. 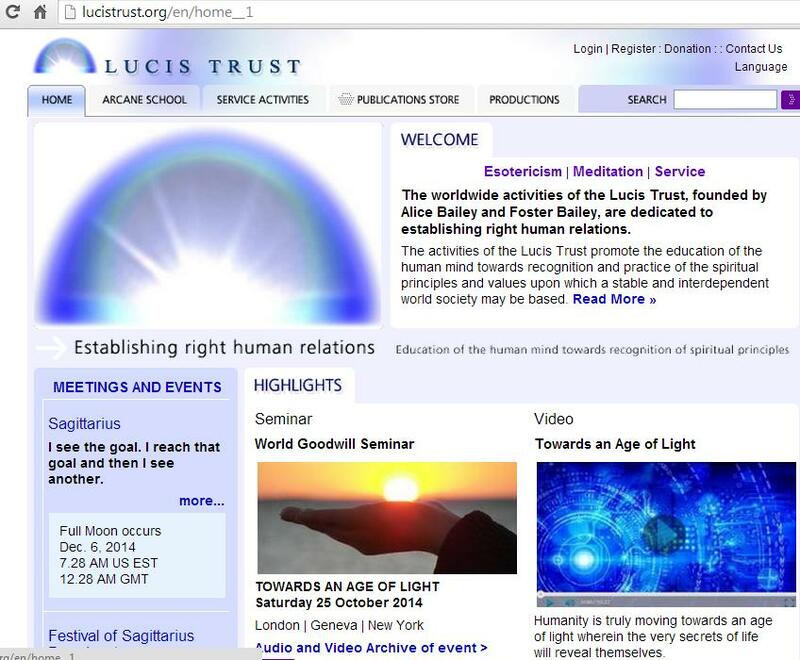 Lucis Trust has been around since 1922 and the website is 16 years old. Nothing new about this website. This link will tell who Lucis is straight from the horse’s mouth. Click the link above. Paul McGuire’s blog. He has this very well documented. It was first called Lucifer Trust Publishing, believe it or not.